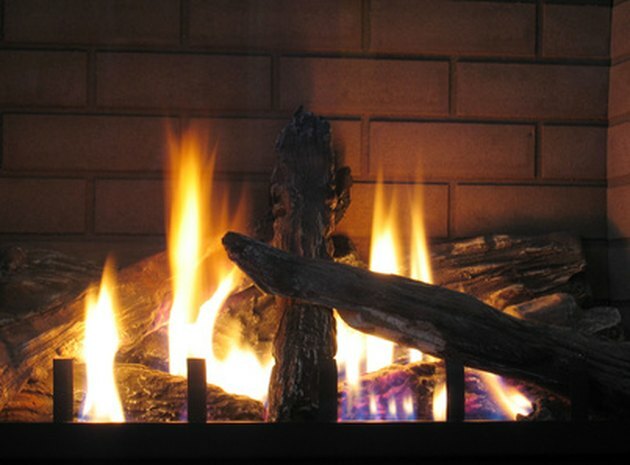 Creosote is a natural byproduct of burning wood in a wood stove or fireplace. Since creosote can build up in the chimney flue and cause a dangerous chimney fire, it is important to remove the creosote buildup each year by using chimney brushes or by calling a professional chimney sweep to do the job. One method to loosen crusty or tarry creosote so it flakes off and falls down into the firebox or fireplace is to burn aluminum cans in a very hot fire. While this method works, it does not clean the chimney of creosote completely, and chimney brush cleaning is still necessary. 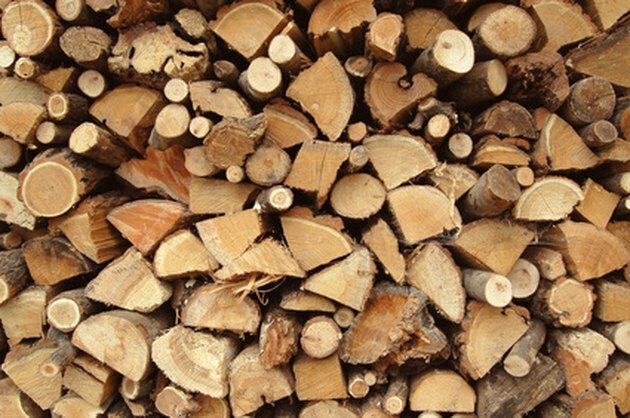 Dry, well-seasoned hardwoods are the best for use in fireplaces and wood stoves. Keep your fireplace safe with regular chimney cleaning. Open the damper completely. Place newspaper and kindling in the firebox. Roll up some other newspaper and light it. Hold the lit rolled newspaper inside the stove near the flue to warm it and get a draft going. Small, hot fires are the most efficient in wood stoves. Light the paper and kindling and gradually add the dry hardwood. Get a hot fire burning using the draft regulator. For wood to burn efficiently, it must have a continual source of oxygen, so a good draft is necessary. Maintain a very hot fire, adding logs carefully to avoid smothering the fire. 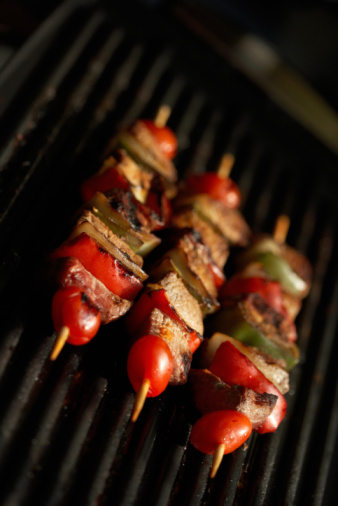 The flue temperature should exceed 250 degrees Fahrenheit. Add the aluminum cans to a fire already burning quite hot. As the fire burns hotter, add a few aluminum cans to the fire. Go outside and check the chimney. Heavy smoke is a sign that creosote may be forming. Use a small amount of wood and refill box often. A small hot fire is better than an overloaded fire. 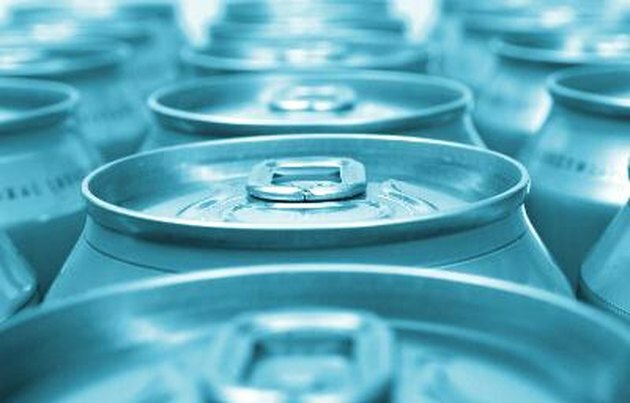 As the cans burn in a very hot fire, the manganese in the aluminum is released, which causes the crusty, tarry creosote to break down and flake and turn into powder. 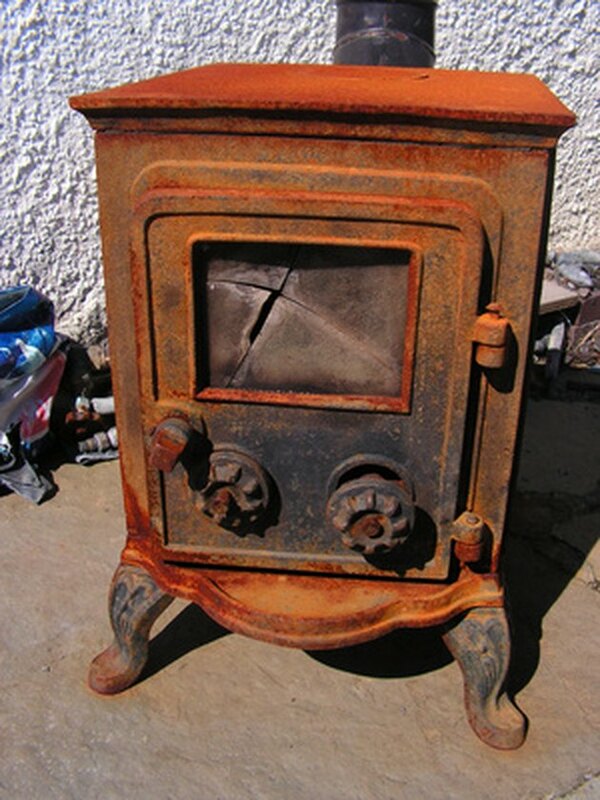 While the creosote powder or flakes may end up in the firebox and be easy to clean out the next day, it could also be caught in the elbows of the stove pipe if you have a wood stove. Clean the stove pipe, checking any elbows, the next day after the fire is out and the stove cool. What Is a Substitute for Lighter Fluid?